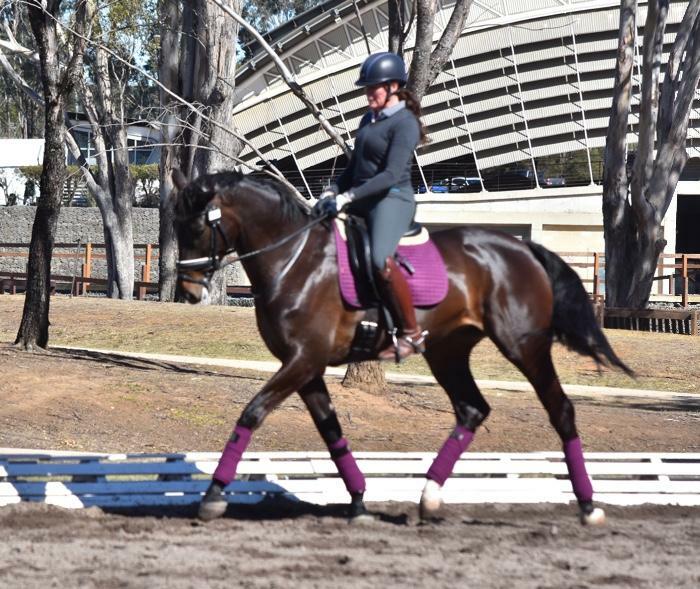 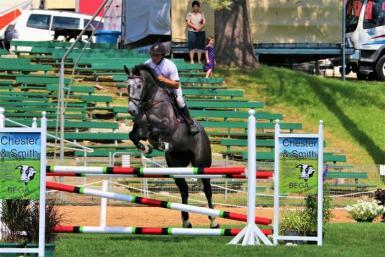 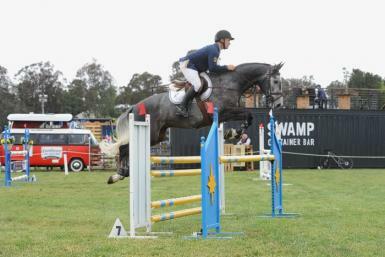 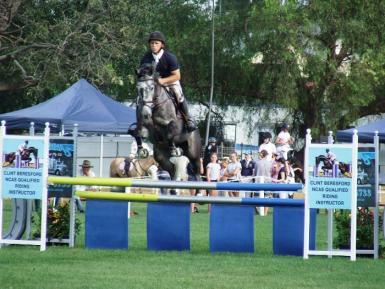 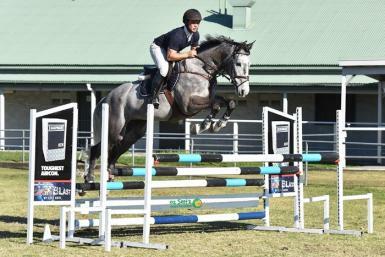 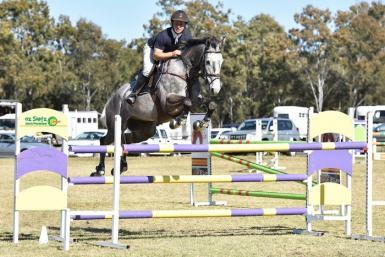 Dali, is a 6yr old grey warmblood gelding by Emmaville Darius (son of Daley K), out of a Contango 11 mare. 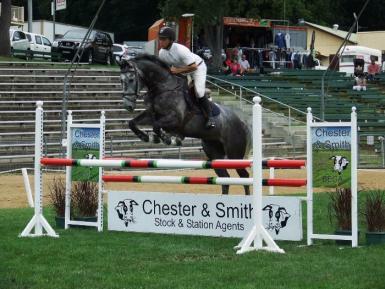 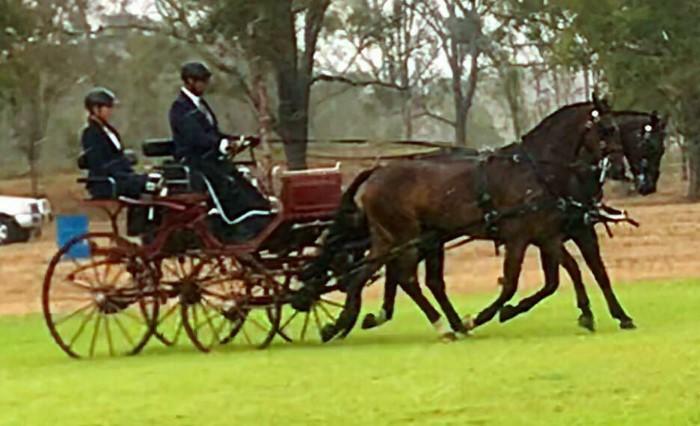 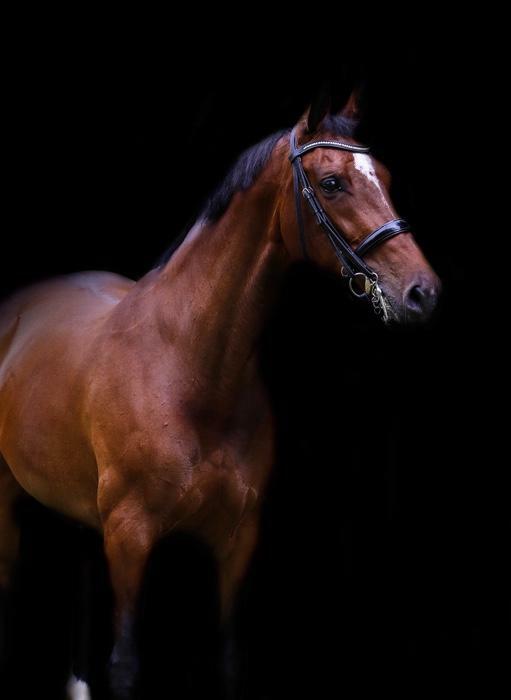 He is well schooled on the flat and is a pleasure to deal with at home and at the show. 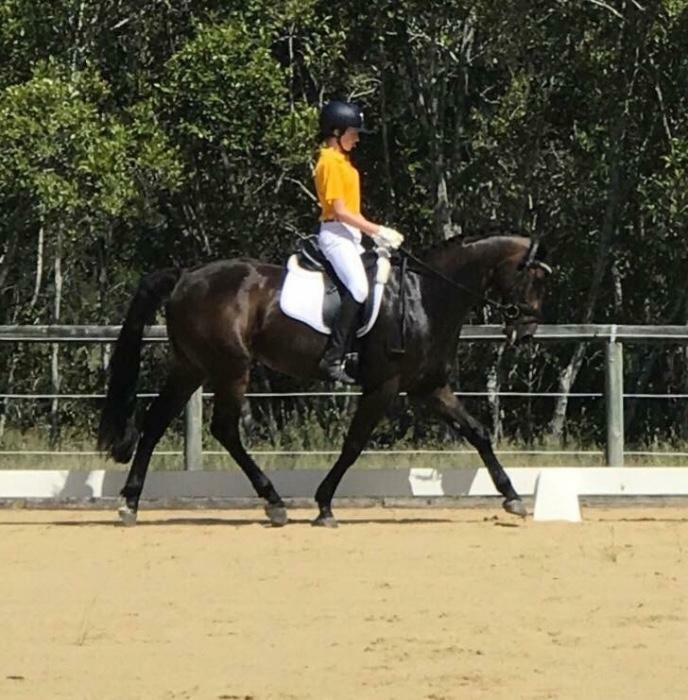 Currently competing 1.20/1.25m at shows with scope and ability to go further. 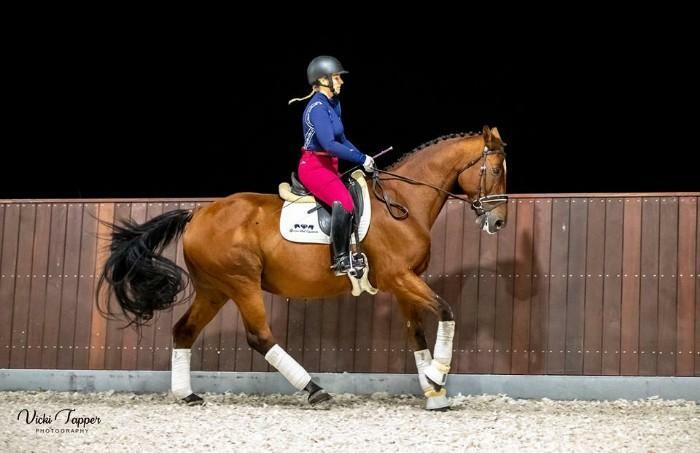 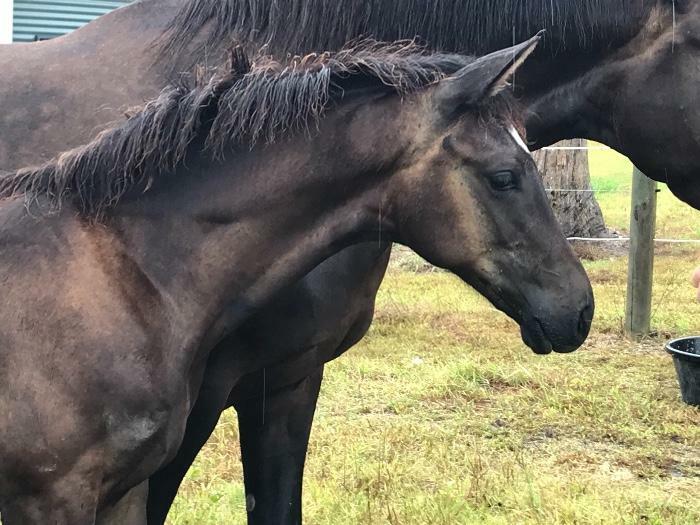 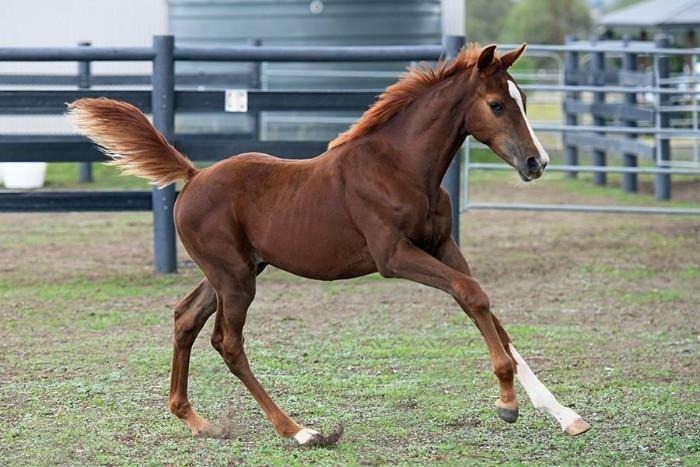 Would be suited to a young rider looking to produce their own young horse or an experienced amateur looking for a horse to take up the grades. 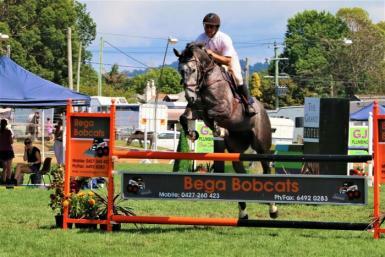 Currently in full work and competing regurly at shows.